Let the good times roll! 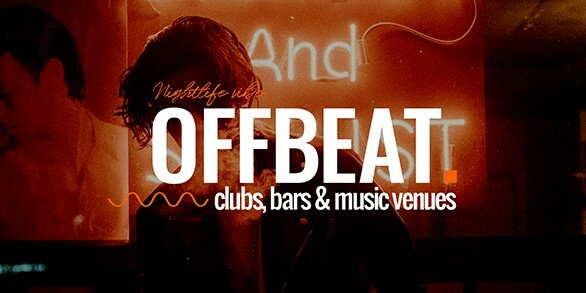 Offbeat is a remarkable theme specifically made for any pub, nightclub, café, beer garden, and other places where good times are almost guaranteed! Guests can easily make an online reservation and purchase tickets for a desired gig or event in just a few mouse clicks, thanks to the OpenTable plugin. With Offbeat’s highly practical features, enchanting predesigned home and inner pages you can charm the crowd and build a superb website without knowing a line of code!